Computer understands all the data in the form of 0 and 1. These binary digits are called bits. When we combine 8 bits together. We call it a byte one byte can store 1 character. Bit it is a binary digit which is an electronic signal to a computer like "0" for OFF and "1" for ON. A byte is usually a group of eight adjacent bits operated as an unit. as the power supply is on.Its contents are lost when power supply is switch off or physically damage. Hence it is volatile in nature.Ram is three type. 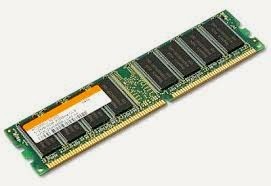 In Static RAM (SRAM) stores information are retained in it as long as the power supply is on. It consumes more power and costly. It is very fast memory. , usually every 2 milliseconds . 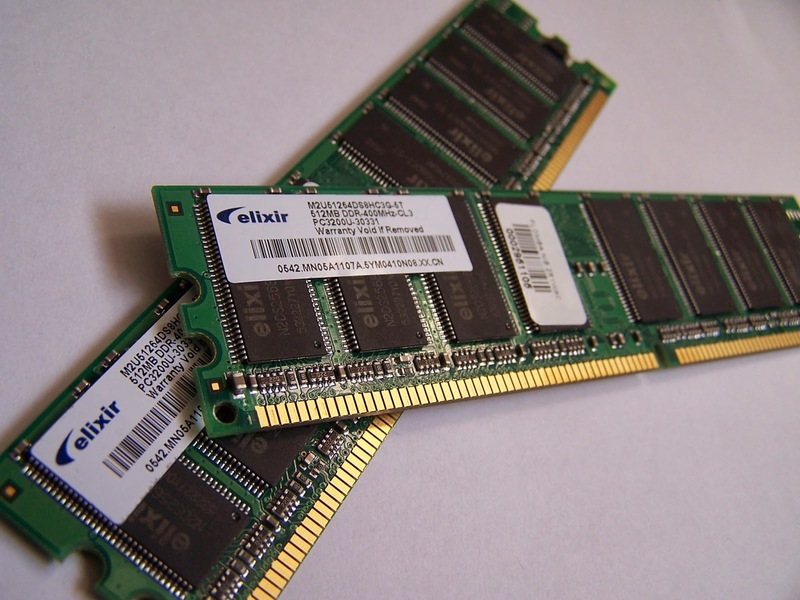 The dynamic RAM consumes less power and has higher packing density. 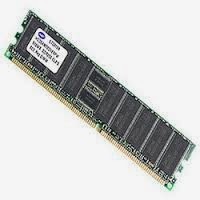 tHis RAM is slower than Static RAM (SRAM). iRAM integrates a dynamic RAM and control and refresh circuitry in a single IC. A dynamic RAM required refresh circuitry Earlier,refresh and control circuits for a dynamic chops were on a seperate IC (known as dynamic RAM controller). A memory is just like a human brain. It is used to store data and instructions. Computer memory is the storage space in computer where data is to be processed and instructions required for processing are stored. Normally memory is a location where we can store our required Information. Since faster memories will be a tremendous help in incressing the overall seccess of a computer,concept of Cache memory developed.These are the small faster memories placed betwen the processor(CPU register) and the main memory.Thus,small cache memories are intended to provide fast speed or memory retrial without sacrificing the size of memory.The cache memory read or write operation is first checked with cache ana if the desired location data is available in cache then used by the CPU directly.Because of locality of reference ,cache performs better. 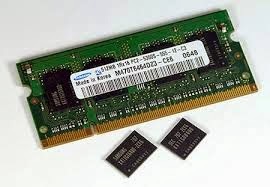 Secondary Memory for permanent storage of data.As it has been discussed in the main memory that the cost of RAM is very high and the semiconductor RAMs are mostly volatile(Temporary ) so,it is highly likely that a secondary cheeps media should be used which should show some sort of permanence of storage and should be relatively inexpensive. 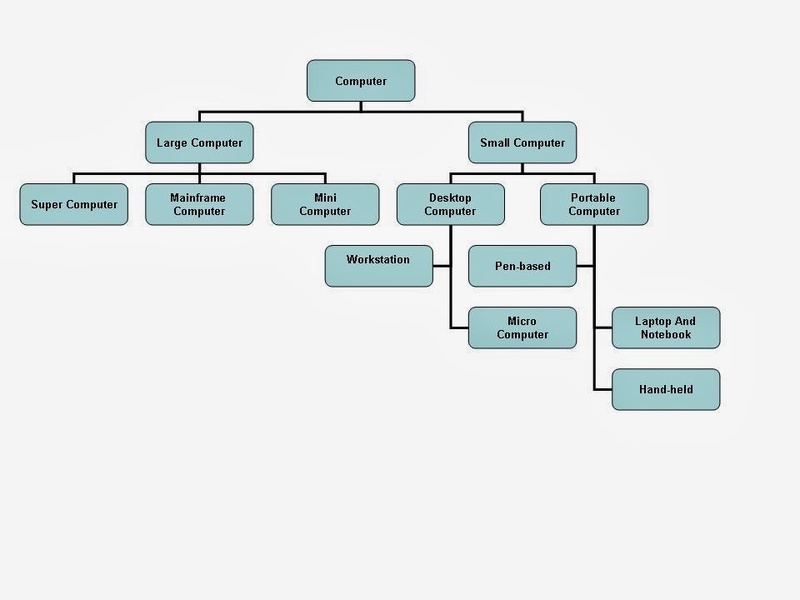 There are different ways to classify computer.These may be based on the Size,tasks performed and Logic used.